Spiral Up Yoga: A Simple, Effective 5 min/day Yoga Practice Organized Around the 7 Chakras. While this site can teach you the different asanas for each day, you will gain a much deeper appreciation and understanding of the Spiral Up Yoga system by reading the book that started it all. Watch and learn each of the asanas. There are a total of 10 asanas to choose from for each of the 7 days of the week for a total of 70. All 70 asanas videos are available for free. Each one is only about 1 min. long. You don't have to do them all, just pick a few for each day and work on those. Mix it up as you want. The key is to just spend 5 min/day doing a few of that day's asanas. Access various digital downloads to assist you in implementing your daily Spiral Up Yoga practice. 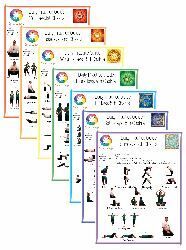 Daily summary page for each day of the week, Chakra summary guides, etc. 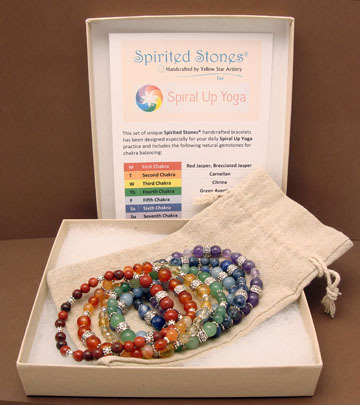 Purchase our own custom designed chakra bracelet sets for Women or Men. These bracelet sets are hand-made in Arizona using carefully selected precious gemstones. Each set contains seven (7) bracelets, one for each day of the week. See images and learn more. 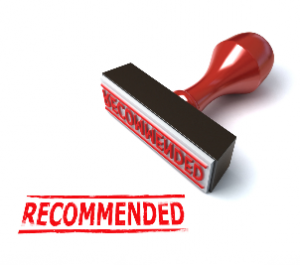 Carefully selected and tested products that I love and use and recommend. 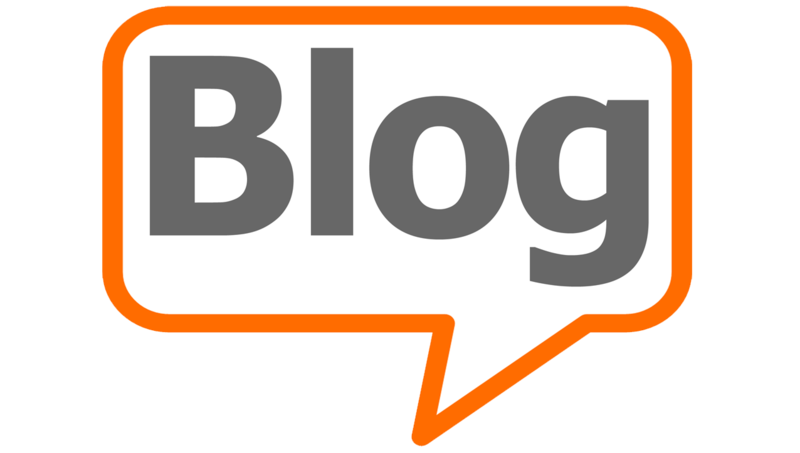 Stay in touch with my latest thoughts, writings and teaching tools on my Blog. Spiral Up Yoga is the end result of many years of my own personal experimentation with many forms of yoga, including Dahn, Bikram, Hatha and Kundalini. I first discovered yoga in 2006 in an effort to find solutions to a lower back injury. I quickly learned it was so much more than a short-term solution for an injury and I have been practicing yoga in one form or another ever since. But as much as I loved going to classes, I wanted to create my own personal daily practice that I could do from home in just 5-10 min. It took years to refine and distil, but eventually Spiral Up Yoga was created to meet my own personal need for a simple daily practice I could do every day as my foundational self-care practice. I didn't intend for it to be anything buy my own personal practice, and for several years that is all it was. But eventually. I felt compelled to share this daily practice with others. So in 2011 I wrote the book "Spiral Up Yoga" and published it in 2012. In the years since then, it has been enjoyed by thousands of people from all over the world. If you are interested in integrating a simple 5 min/day yoga-based self-care practice into your daily life, I invite you to experiment with the Spiral Up Yoga practice and experience for yourself the many short and long-term benefits of a consistent daily at-home yoga practice. Please contact Spiral Up Yoga if you have any questions, comments or suggestions. As we age, unless we develop daily practices to counteract it, our bodies and minds become stiff, stagnant, tight, inflexible and eventually brittle and fragile. We are either on a downward spiral or running in circles, just putting forth lots of effort to maintain, but not significantly improve our situation. But there is another way- a way to create an upward spiral. And it doesn't take herculean efforts or massive time commitments. The beauty of Spiral Up Yoga is that in just five minutes a day, you can reverse the downward spiral and create an upward spiral where you will quickly increase your vitality, your flexibility, your health and overall wellness of body and mind. By learning and practicing this simple daily system of self-care you will gain an invaluable tool to use for the rest of your life to bring the best version of you to whatever life brings you. Only takes five minutes a day. Can be done by anyone, no matter your age or current physical condition. Completely customizable to where you are at now and to every stage of your continual upward spiral from now on. Can be done in the comfort and convenience of your own home as well as taking it with you when you travel. No need to go to yoga classes that take a lot of time and don't fit into your schedule. Stimulate and strengthen every muscle, tendon, joint, bone and organ in your body. You'll also be stimulating and strengthening every chakra and meridian in your energy body. Release stress and tension held in the muscles of the body, which are the primary cause of many aches, pains, injuries and illnesses. Develop better cardiovascular conditioning and lower resting heart rate.